It’s time to continue my series reviewing recipe books. I guarantee to make three recipes from every book I review, so I get a good feel for what it’s like. Despite a lot of disparaging remarks when I was trying it out: “Great British Cooking, that’ll be a short book”…I found this book inspiring to cook from and there’s plenty in it to try. 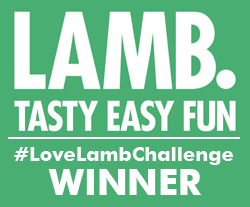 The recipes are easy to follow, don’t have huge ingredient lists and cover all the best British dishes, some of which have a twist added for that little something extra. There’s a fantastic chapter on breakfast which includes bubble and squeak, Cornish potato cakes, marmalade, coddled eggs and kippers – and the full English, of course. Other chapters look at The Pub Lunch, The Sunday Roast, The Nation’s Favourites and The Queen of Puddings. The Nation’s Favourite section includes several of my own personal favourites, like Lanacashire hotpot, shepherds pie and steak and kidney pudding. Plus this hearty beef and mushroom stew which is made with dumplings, though I decided to leave them out this time for a lighter meal. 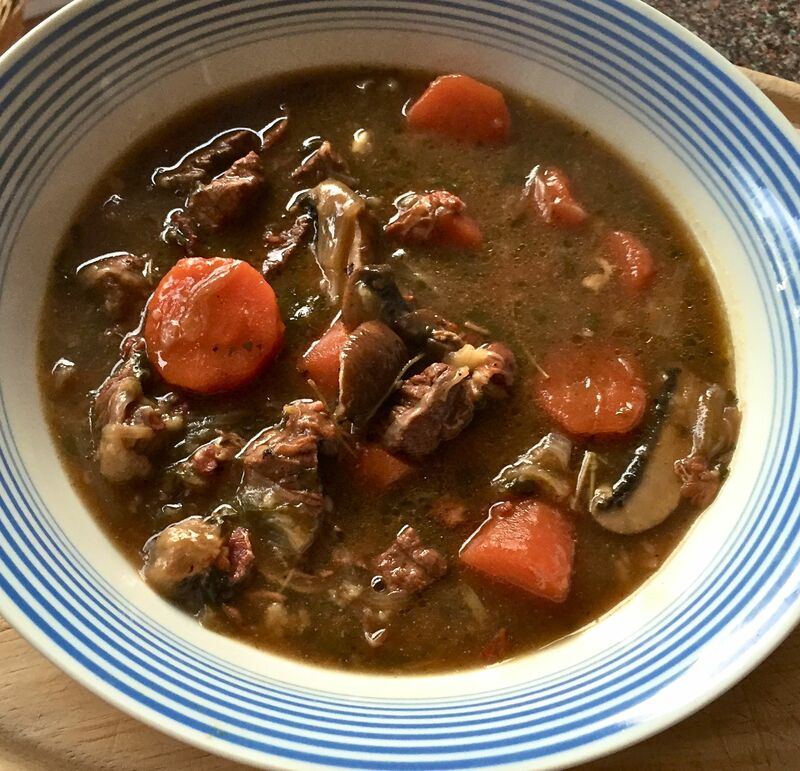 One of the best beef stews ever, with beer and juniper berries making the flavours richer and more satisfying. And then there’s toad-in-the-hole, served with a beautifully sweet and rich red onion gravy. 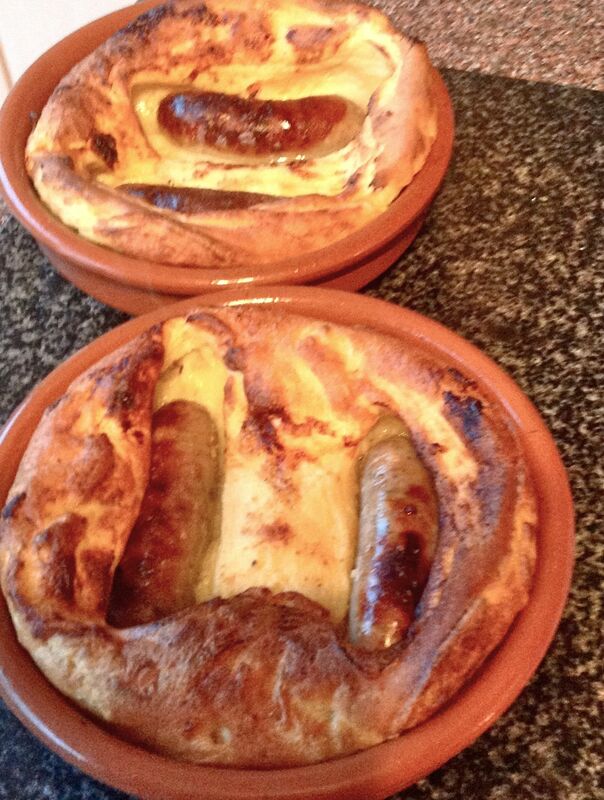 I must admit I’d never tasted toad-in-the-hole before, let alone made it. It’s one of those somewhat miraculous dishes that comes out of the oven beautifully risen and browned with tasty pork sausages nestling in the middle. I made small individual ones for something different, don’t they look cute. 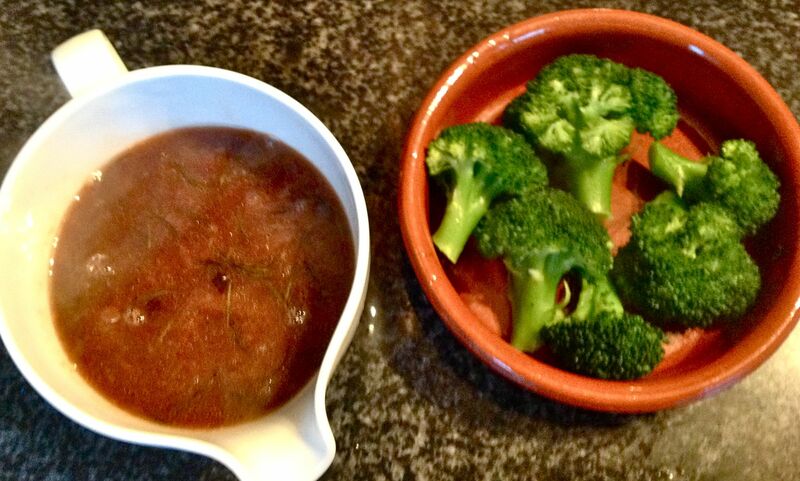 Tasted wonderful too, with the gravy poured generously over. 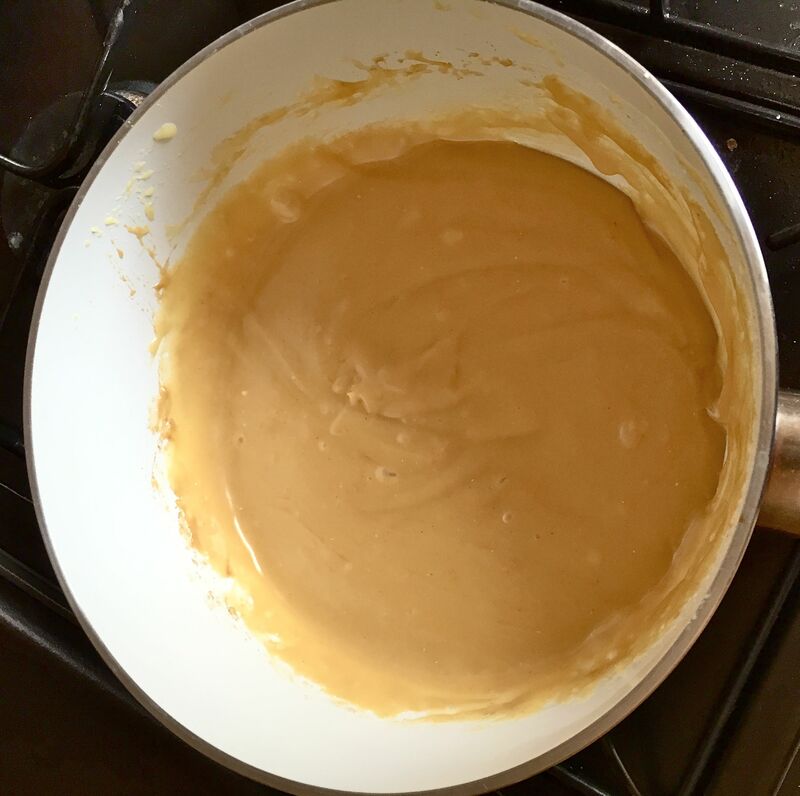 Growing up we had a cook who made the most fabulous Welsh rarebit, our whole family loves it. 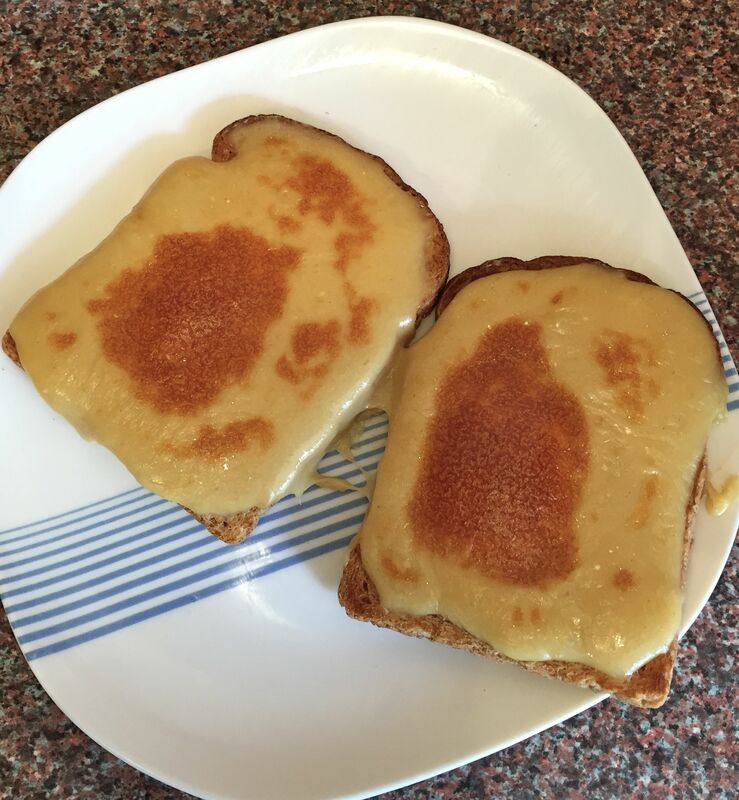 This is called English rarebit in the book, is so quick and easy to make and tastes truly spectacular. I’m going to be making it regularly. Spread on toast and quickly popped under the grill, the rarebit goes wonderfully brown on top and tastes rich and indulging. There are plenty more dishes that I’m going to be cooking from this book…Great British cooking, indeed. 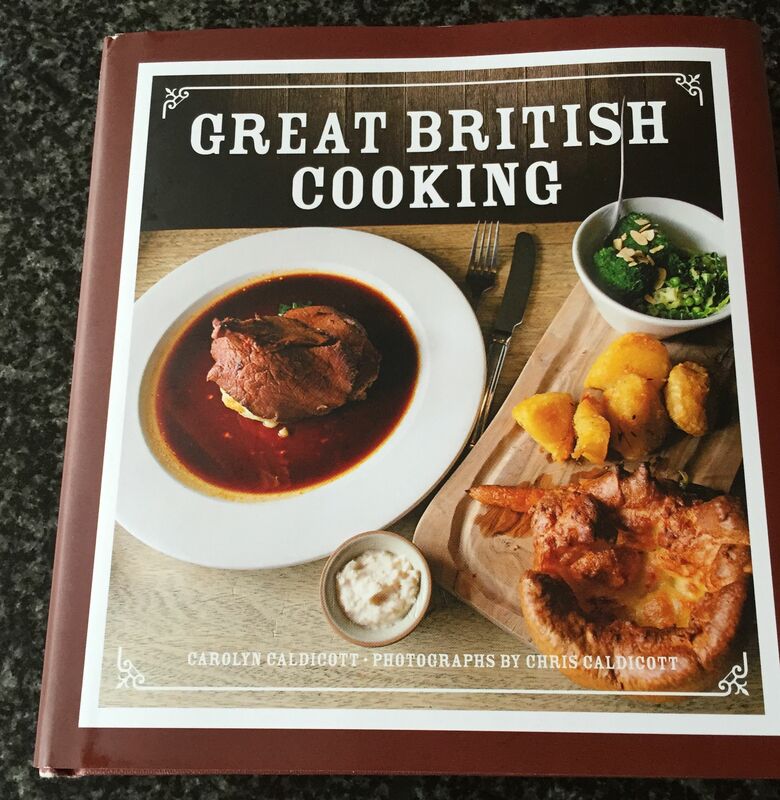 Great British Cooking is published by Frances Lincoln and sells for £12.99.